Want to know how to win an Emmy? 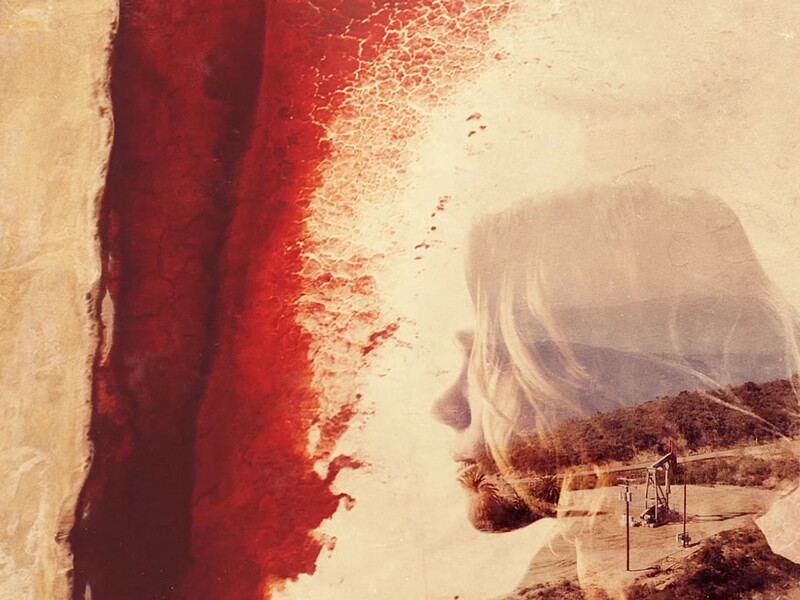 Just ask Patrick Clair, his work on the True Detective title sequence is quite simply... award winning! By combining design and storytelling, he'll take you on a journey to disect his artform. He’s best known for creating title sequences, commercials and design films that bring worlds to life and draw audiences into compelling stories and fascinating subject matter. 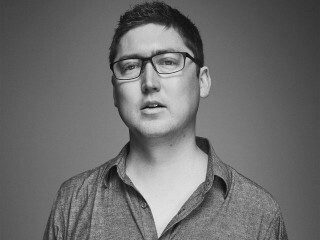 His early work for ABC’s HungryBeast, especially his viral short Stuxnet, launched Clair into the world of entertainment marketing. His films have launched franchises for Ubisoft’s Tom Clancy, Watch Dogs, The Division, Rainbow Six and Assassin’s Creed Unity. His interest in the intersection between ethics and technology are reflected in collaborations with TED, TEDx, Wired Magazine and U2’s Bono, and his work has formed part of New York City’s Museum of Modern Art’s “Design & Violence” exhibition. In the commercial sphere, Clair has created top campaign for brands like Adidas, Playstation and Bacardi, working for top agencies such as Wieden+Kennedy and TBWA/Chiat/Day. Clair’s filmmaking spans design and live-action, and he has a number of projects currently in development with Hollywood studios. Until recently, Clair worked from his own studio, Antibody, in Sydney, Australia. Now, he’s a resident director at Elastic in Los Angeles California. 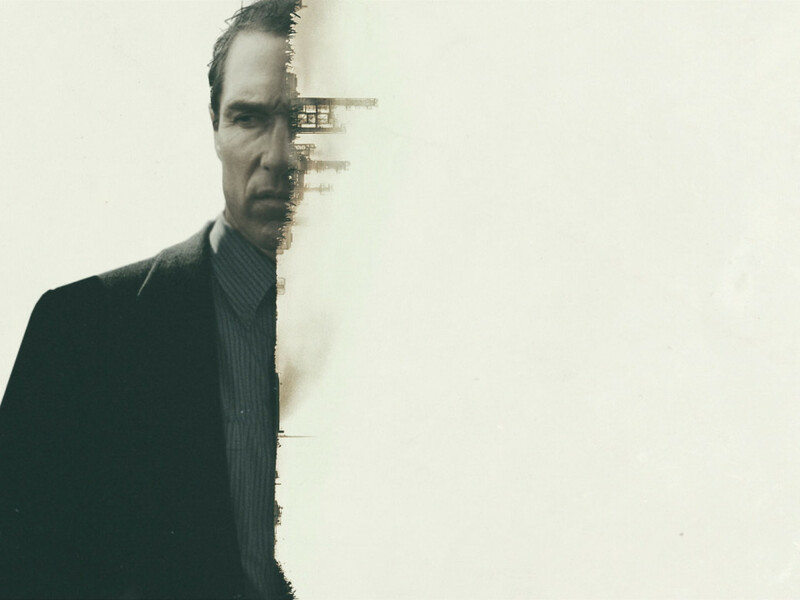 He won the 2014 Emmy for Outstanding Main Title for Antibody/Elastic’s work on the HBO series True Detective.